Wondering how the Community Forest started, its goals, how it’s managed, or where the income from timber harvests go? 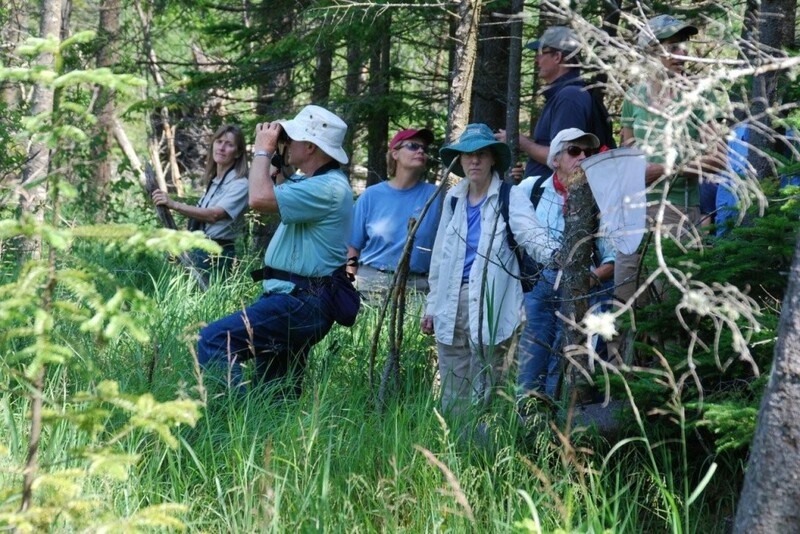 The Forest Commission has developed these answers to the most common questions we receive. We’d like to hear from you if you have a question that’s not answered here. Email us anytime! How did the idea for the Community Forest originally start? The idea dates back to the Town of Randolph’s 1998 Master Plan. That Master Plan identified a concern that if the land of the now Randolph Community Forest were developed, it could place a substantial economic burden on the town to provide services to, for example, the Pond of Safety area. A second major concern is that public access would likely be lost, if the parcel were subdivided and in the hands of a number of private landowners. As a planning issue, the creation and management of the Community Forest therefore logically fell under the auspices of the Planning Board. What are the goals of the Forest? The new plan represents an expansion and restatement of the goals included in the original stewardship plan, modified in light of the experience of the prior ten years. The areas covered in the Stewardship plan include: forestry practices, income considerations, aesthetics, recreation, ecology, river corridors, the town’s unique crystal mine, forest roads, and education. A full description of the goals for each of those categories is available within the Forest Plan. Who manages the Community Forest? The Community Forest is managed by the Randolph Community Forest Commission, which is composed of five members. One member is ex-officio from the Planning Board, one member is ex-officio from the Conservation Commission, and three members are chosen by the selectmen. 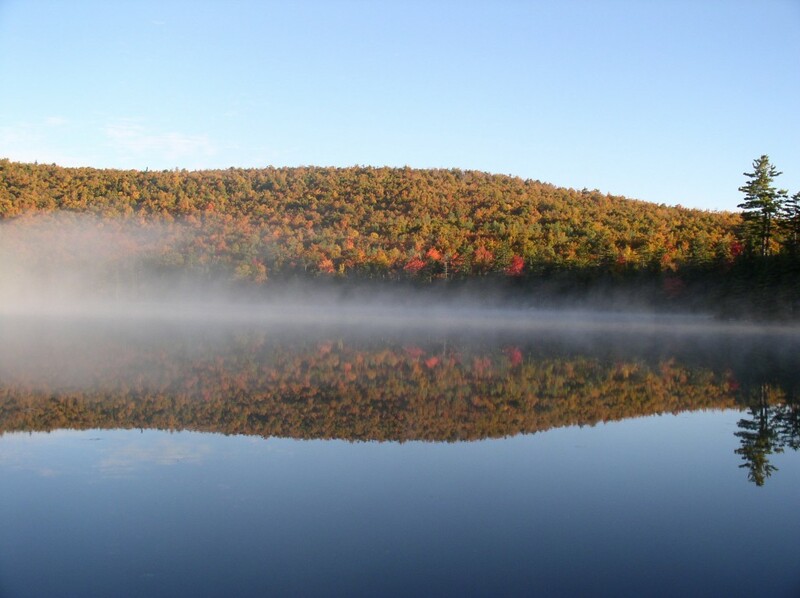 Special State of New Hampshire legislation designates the Planning Board as the overseer of the Randolph Community Forest Commission and the composition of the board. Who does the day-to-day work out in the Forest? A licensed forester and other professionals who operate under contract with the Forest oversee the day-to-day work on the Forest. How is the Community Forest funded? The Community Forest is self-funded, from the sale of timber on the Forest, as part of the Forest Stewardship Plan. Where does income from timber harvests go? 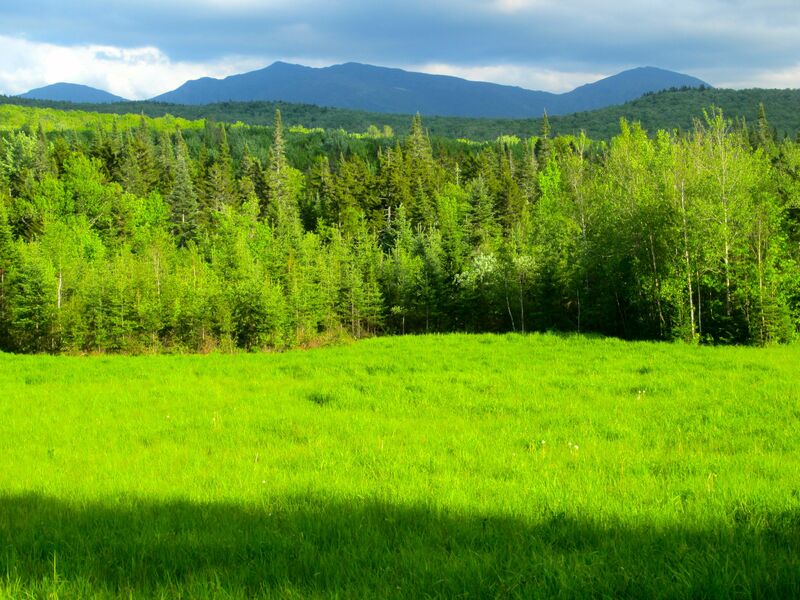 The special State of New Hampshire legislative act mentioned above designates that Forest funds remain in a Forest Revolving Account, and be carried over from year to year. This allows the Forest Commission to accomplish long-term planning and enter into multi-year contracts. Examples of projects funded by the Forest Revolving Account include road and boundary line maintenance, creation and upkeep of wildlife openings, and support of long-term special projects that advance the mission of the Forest. Current examples of projects include funding a new hiking trail to the crystal mine, the construction of the Community Forest Trailhead at the end of Randolph Hill Road, and a new interpretive trail starting at the Community Forest Trailhead. Since its inception, the Commission has also created 24 acres of wildlife openings and annually mows 29 acres, which now includes the meadow and fields surrounding the Farrar Farm addition, off of Route 2. The Forest also funded the costs of relocating RMC hiking trails to this new trailhead. Does the Community Forest pay taxes to the town? The Community Forest makes annual payments to the town in lieu of taxes, based on current use values. In 2014, this payment will be about $5,000. The Community Forest pays the same rate, as if the land were owned by a private landowner and held in current use. An additional payment in lieu of taxes is made each year to the town of Jefferson, for the portion of the Community Forest in that town. 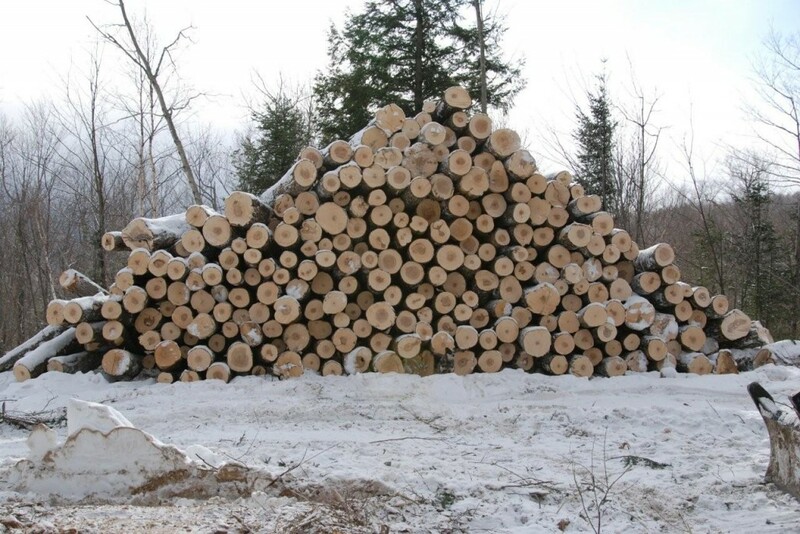 The town also receives a 10% timber tax on all harvests that take place on the Community Forest. What else does the town get? Most importantly, town residents get public access to the 10,000 acres of land that constitute the Community Forest. Traditional uses are allowed to continue. This achievement was a key goal of the town’s Master Plan, as mentioned above. The Community Forest also supports associated services that support the goals of the Forest. A recent example includes a grant to the town fire department for a new wildlands pump that can also be used off the Community Forest. The grant also funded associated gear. The Community Forest also supported the construction of two, new trailheads, one at the end of Randolph Hill Road, and a second at the end of Pond of Safety Road. What activities are allowed on the Forest? All traditional activities are allowed. This includes hunting, fishing, hiking, snowshoeing, cross-country skiing, snowmobiling, and driving to the Pond of Safety. When can I drive to Pond of Safety? Any time, except when the gate at the end of Pond of Safety road is closed. Gate closures are limited to mud seasons or other times of hazardous road conditions. Who oversees the activities on the Forest? 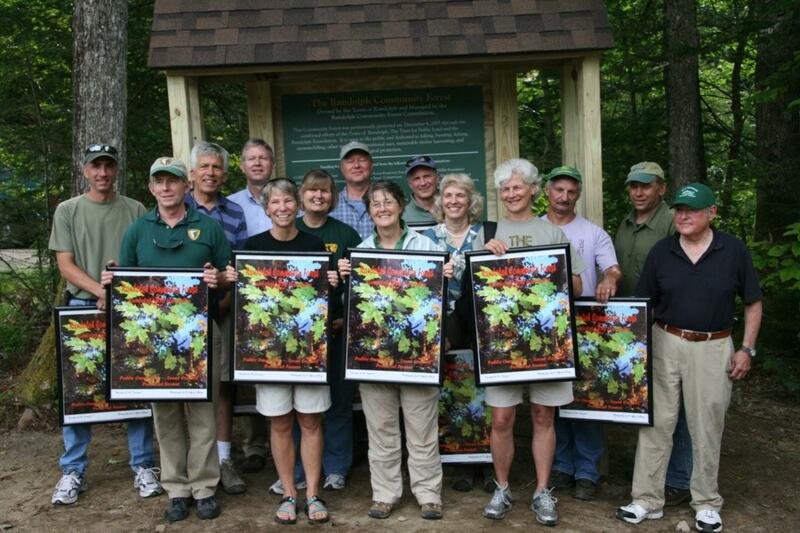 The Forest Commission appoints activity managers for major activities on the Community Forest. It’s their job to coordinate with the Forest Commission. There are two Activity Managers: The Waumbek Methna snowmobile club manages snowmobile use on the Community Forest, and the Randolph Mountain Club manages hiking on the Forest. Where is the crystal mine on the Forest? Roughly speaking, it is located in the saddle between two knolls on a ridge west of the Bowman Divide and east of the Pond of Safety Road. The Forest Commission is working on the layout of a trail from US Route 2 to the Crystal Mine to provide better public access. I have a question that’s not answered in these FAQs or elsewhere on the web site. Who can I contact? Drop us a note right here! Or, contact one of the Forest Commissioners. They include: Walter Graff, Mark Kelley, Doug Mayer, Jeff Parker, and John Scarinza. David Willcox serves as the ex-officio member of the Planning Board.